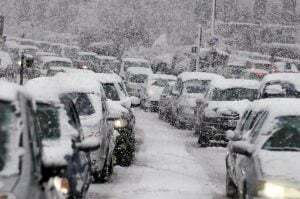 Well it certainly feels it, shock that an Island like Great Britain can be hit by snow EVERY YEAR. 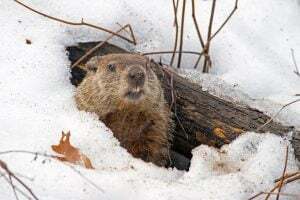 In Punxsutawney Pennsylvania the groundhog is awoken from his slumber and ventures outside to see if he can spot his shadow. If he does see it then he goes back to bed for six weeks waiting for warmer weather, however if he doesn’t see it then everybody celebrates as spring is n the way. Last year Punxsutawney phil predicted six more weeks of winter, but heck everybody had a party anyway. In all fairness to the groundhog, also know as a woodchuck, they hibernate from October generally to March so waking him up on February 2nd is probably more likely going to end in the result that he wants to go back to bed.